It's half past seven on a Saturday evening. Am I donning my most sultry dress and making myself up for a night on the town? No. Am I waiting for a casual night of drinks and nibbles with some of my Italian friends? No. Am I currently sat on my bed, air con full blast, pajamas on, watching video after video after video, a pile of tissues to my left, and a bottle of ice tea to my right? Bingo. My make up is running down my face and I'm sniffling as if I've just watched Bambi followed by Marley and Me followed by Titanic. So, what is the cause for all of this, why am I a sniveling wreck on my bed? I will tell you my lovely gorgeous minions but please do not judge me. The reason, is weddings. Wedding proposals, wedding speeches, I am in a rut. A wedding rut. And I just can't seem to come out. It started with an innocent click on a video which had appeared on my Facebook timeline of a woman singing her way down the aisle, and quickly but surely, it escalated into this. I've seen flash mobs, I've seen surprise trips to Paris, I've seen proposals done via cinema screen, I've watched songs from the best man, poems from the groom. I think I'm going insane. Wedding insane. What the bloody hell is wrong with me. 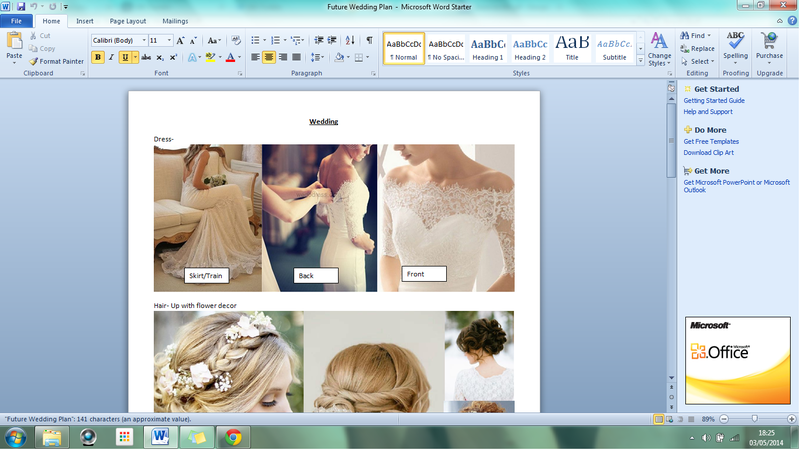 When I was younger, I was never much of a wedding girl. I wasn't the 8 year old planning her wedding, who would be her bridesmaids. It was something I was never really interested in... until 10 years later. 10 years on and it's all hit me now, looking at dresses, looking at colour schemes, last year I actually planned my wedding as a form of procrastination and now and again I get it up out of its very secret hiding place on my computer and have a little browse through the plan. 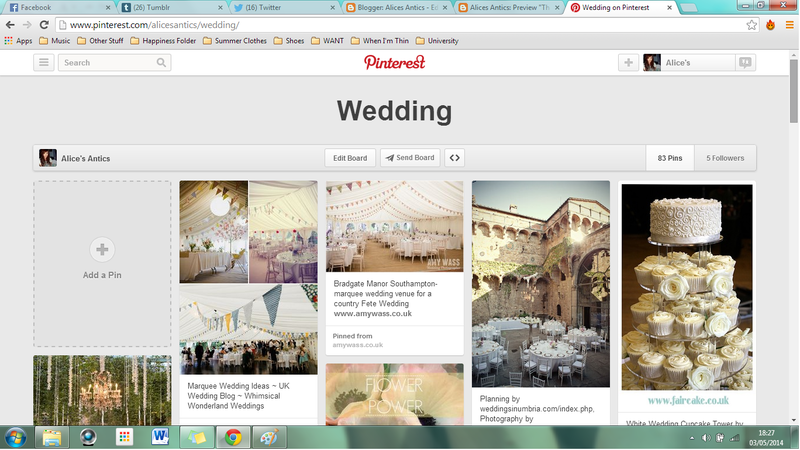 I personally feel I can blame Pinterest for this sudden addiction to all things wedding-y. Pinterest is both a blessing and a curse. For brides to be, it is perfect for new and inventive ideas, but for single teenage girls with nothing better to do with their lives, it is a fiasco and a sham. I haven't been to many weddings in my little life, only four. But I do genuinely love them. I love everything from the dress to the table decor to the grooms face when the bride comes down the aisle. Until two hours ago I was having a hugely productive day, I got up before 12 and everything. But now I'm in such a gooey place, it's easy to forget that around me is piles of clothes and there's washing up in the sink that needs to be done. I don't often moan about being single, I quite like the life of independence and free will, but if I found a Prince who did the washing up I definitely wouldn't be complaining. Being single is awesome but you right having someone there to have your back is a beautiful thing. There is nothing wrong with wanting to be married etc. Great post. Thanks for sharing.